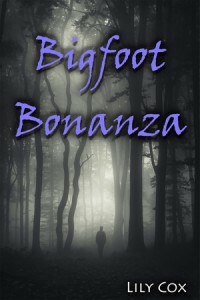 That’s right, it’s a Bigfoot Bonanza of tawdry tales. Check out this tightly packed collection of intense Bigfoot stories. You’ll scream with delight as you try to imagine fitting in just one more. Tori takes a detour on a trip back from Vancouver BC. She has a flat tire, and while waiting for the tow truck, she decides to slip into the woods for a quick bathroom break. Little does she know, she’s not alone. Much to her surprise, she’ll want to return again with a friend in tow. Find out what made her adventure so irresistible she had to go back. Morgan invites Taylor over for movie night in order to confess a deep dark secret. Bigfoot lives in the woods behind her house and she’s known about him since she was a child. However, now that she’s all grown up her relationship with Bigfoot has radically changed, and she can’t keep it to herself any longer. What will she tell Taylor about how she plays with Bigfoot now? Check out this short read and find out! Ashley and Rachel go camping in the Cascade mountains near Seattle, WA. While out for a quick skinny dip, they get cornered by the mysterious beast that no one believed to be real. They try to maneuver their way back to the cabin only to be caught by Bigfoot just inches away from safety. They didn’t know what to expect next. What they couldn’t have imagined is how much pleasure one beast could give them both. Read Lisa’s confessional about what happened when a trip to Whistler, BC takes an unexpected detour. She’s on her way to meet her friends when suddenly something tall, brown, and big runs across the road causing her to swerve and crash. What could possibly happen next? 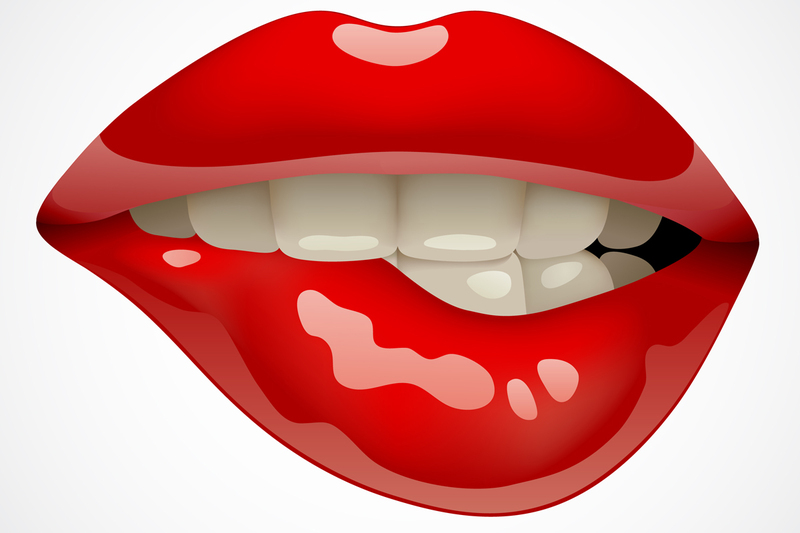 Check out this short story and find out. Kelly, Jack, and Jerry are the Myth Hunters. The latest reality TV show team that is searching for the creatures that many believe exist, but are hard to find. The first adventure they take is close to the hearts of many of the team members, the search for Bigfoot. Much to their surprise, not only do they find evidence of Bigfoot, but they have a close encounter no one will forget. Check out this tawdry tale and follow the hot series as they explore every myth inch by delicious inch.